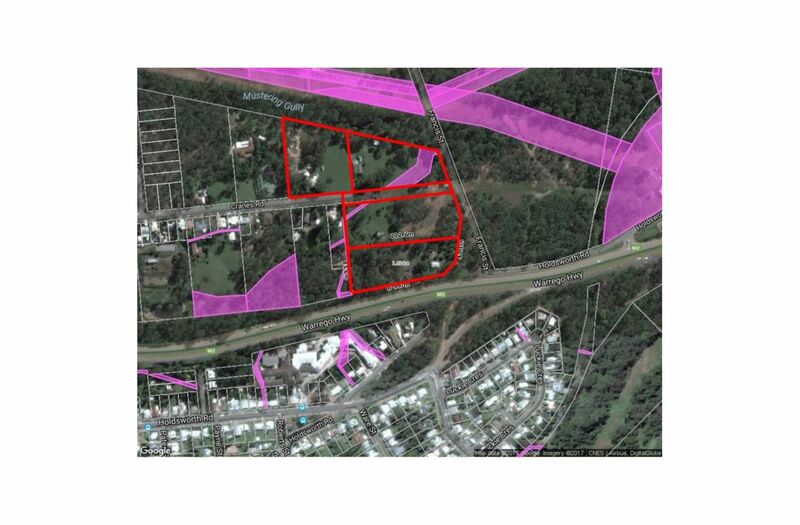 Don't miss a rare opportunity to acquire 6.5ha of vacant residential land on 4 titles in a prominent position. 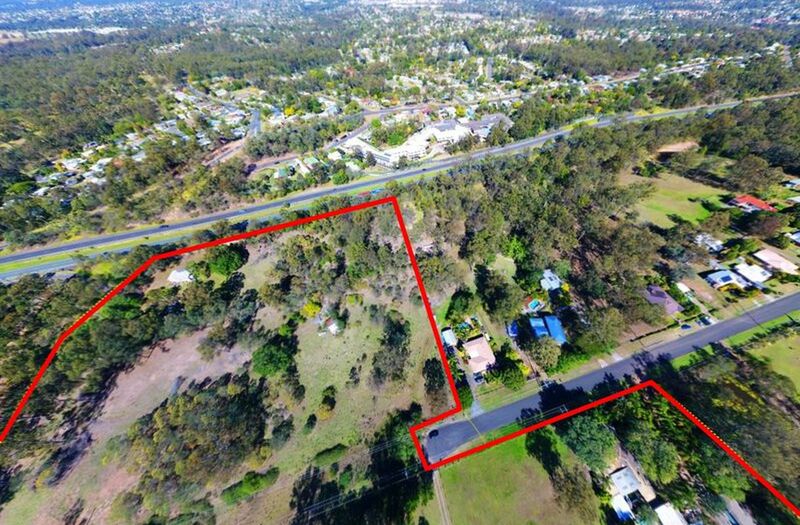 With Warrego Highway frontage and convenient access both on and off the highway this holding should be grabbing your attention. 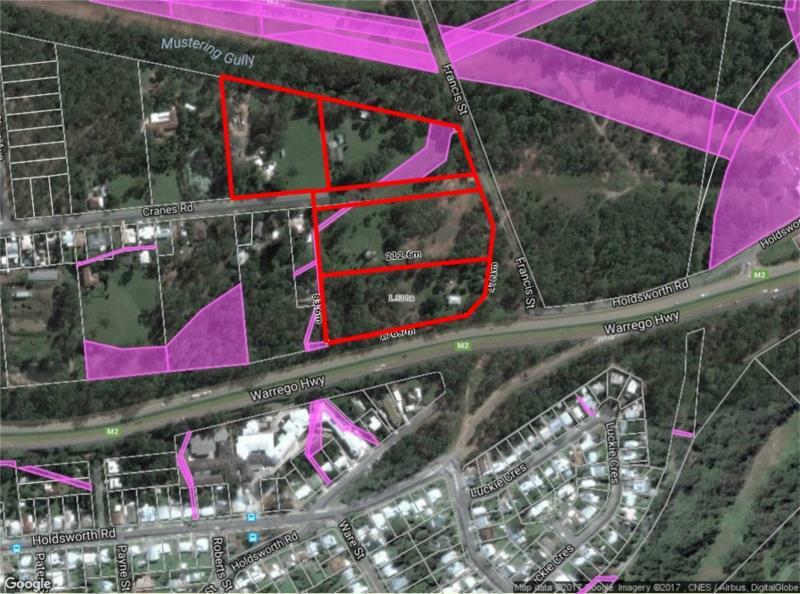 16 acres of low density residential land zoned RL02 - Residential Low Density (Sub Area 2) across 4 titles. 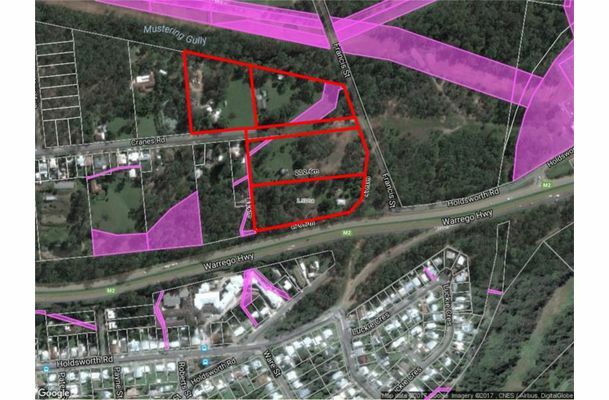 Only 7.5km from the centre of Ipswich City and 43km to Brisbane CBD. 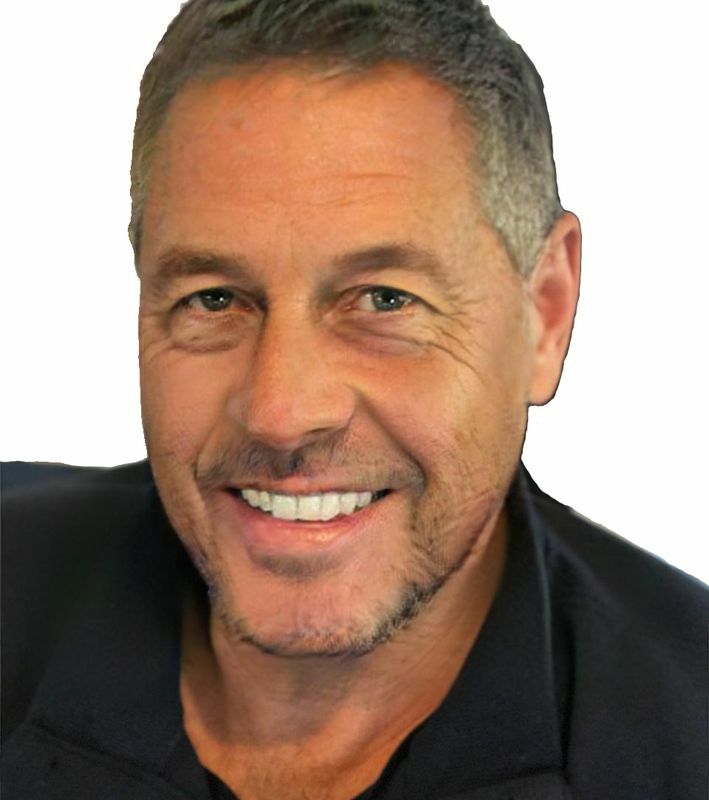 This offering is a unique opportunity to acquire a significant residential holding with great exposure in a convenient position.